Add or remodel your existing kitchen. We will work with you to create a unique and functional design. We can install custom cabinets or give yours a face-lift. At Funk and Little, we savor the opportunity to help our clients bring a unique and attractive kitchen to fruition. We can accomplish this in a variety of ways. Sometimes we completely design and fabricate a project in-house to meet the demands of a challenging space or deliver one-of-a-kind detailing. Alternatively, we can combine production cabinetry and our in-house work to bring about a custom effect with the benefit of factory value. 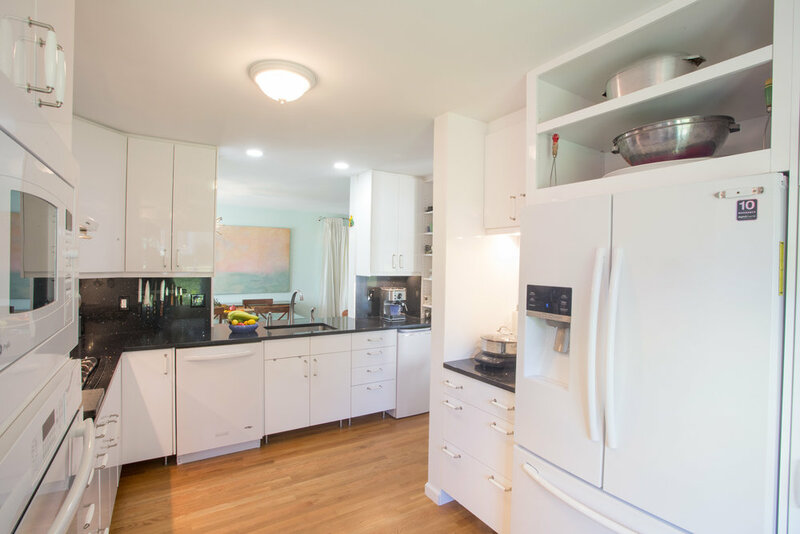 We can also coordinate an entire kitchen remodel utilizing a box cabinet installation for our most competitive value. Each of these processes allow for an infinite number of exciting possibilities. We would appreciate the opportunity to help you find your vision.